High levels of insulin-like growth factor 2 (IGF-2) in oculomotor neurons may contribute to their relative resistance to the ALS disease process, according to a new study in the May 16 Scientific Reports. The finding may revive interest in exploiting the IGF signaling pathway for ALS treatment, despite prior disappointing results from a blinded IGF-1 clinical trial. 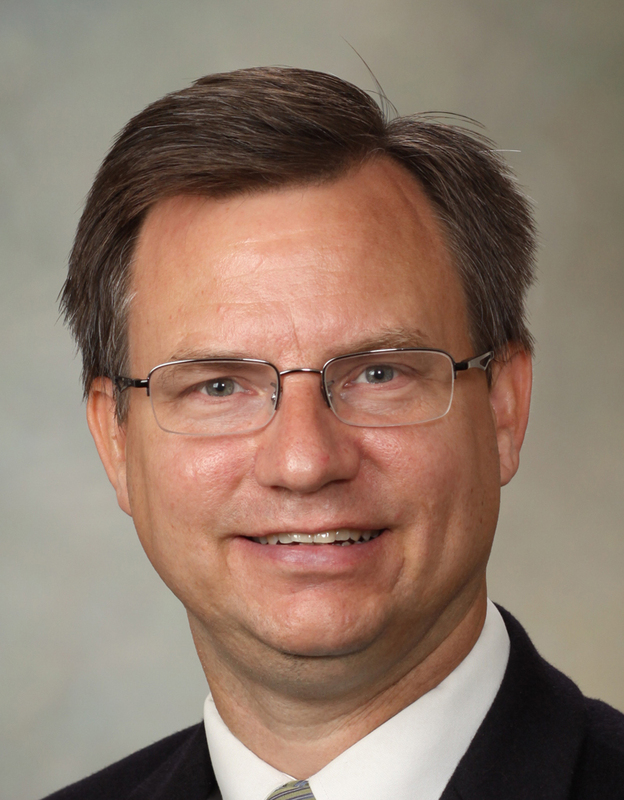 “The barriers to IGF therapy remain,” according to Eric Sorenson of Mayo Clinic in Rochester, MN, principal investigator on a 2 year clinical trial testing subcutaneous delivery of recombinant human IGF-1 therapy in ALS patients, who was not involved in the current research (see Nov 2008 news; Sorenson et al., 2008). “But this study does show that IGF-2 may be relevant to oculomotor neuron sparing,” and may prompt further exploration of new delivery methods for these growth factors. Selective Resistance. The IGF-1 receptor, which mediates IGF-2 signaling, is expressed at elevated levels in resistant oculomotor neurons and in extraocular muscles. [Allodi et al. Courtesy of Scientific Reports, under CCBY]. 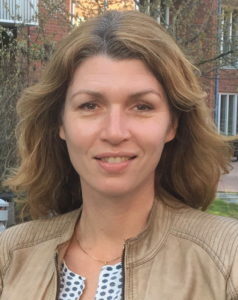 The new study, led by Eva Hedlund of the Karolinska Institute in Stockholm, Sweden and Stefania Corti at the University of Milan, in Italy, built on previous work by Hedlund and others showing that levels of both IGF-1 and -2 mRNAs were elevated in oculomotor neurons in the normal rat, compared to hypoglossal and spinal motor neurons (Hedlund et al., 2010). That finding was “highly compelling,” Hedlund said, since the IGFs are known to promote motor neuron survival. 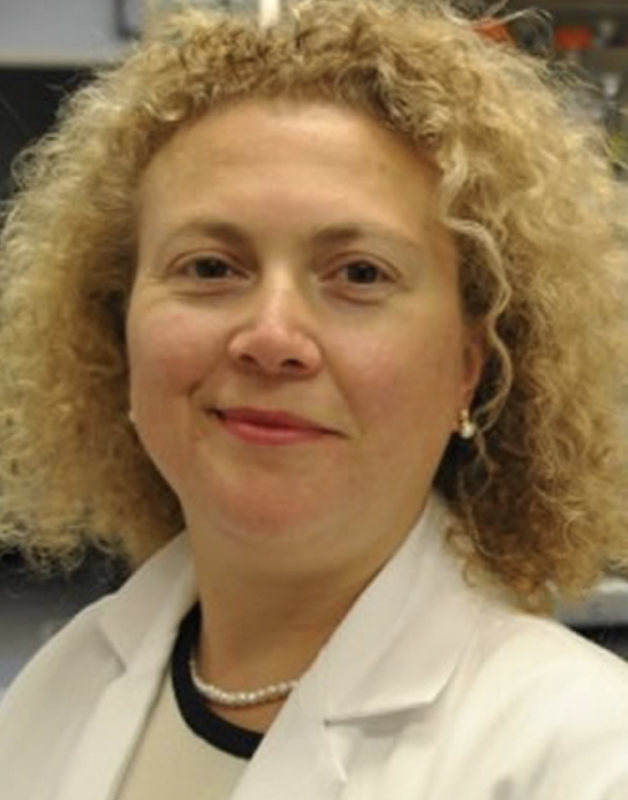 To explore the potential role of IGF-2 in ALS, Hedlund, Corti and lead co-authors Ilary Allodi, Laura Comley, and Susanne Nichterwitz, first compared protein expression in an ALS mouse model expressing mutant SOD1 (SOD1-G93A) and control mice, and detected elevated IGF-2 protein levels in oculomotor neurons in both; the same pattern was seen in human tissue from healthy controls and end-stage ALS patients. IGF-2 promotes neuronal survival through its interaction with the IGF-1 receptor. The researchers found that the activated receptor was expressed at higher levels in oculomotor neurons compared to spinal motor neurons in ALS mice. 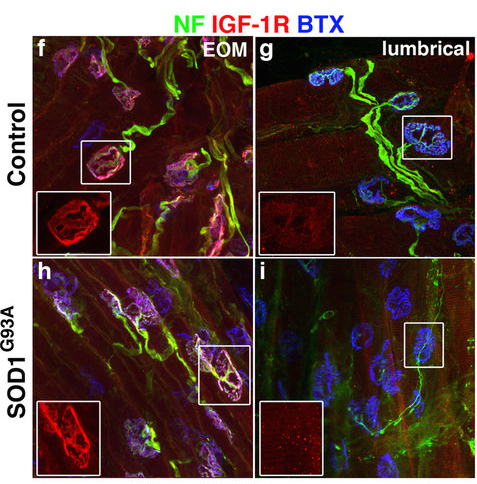 IGF-1 receptors co-localized with motor endplates in extraocular muscles, and were expressed at a four-fold higher level than in lumbrical muscles, innervated by vulnerable spinal motor neurons. “It looks like there is very preferential expression of both the receptor and the ligand in these resistant motor neurons,” Hedlund said, which could partially explain the sparing of oculomotor neurons until very late in the disease process. Addition of IGF-2 to motor neurons derived from induced pluripotent stem cells (iPSC) from either familial or sporadic ALS patients provided protection against both glutamate toxicity and mutant SOD1 astrocytes, which have been shown to be toxic to motor neurons (see Feb 2014 news). IGF-2 increased PI3k/Akt signaling and increased GSK-3beta phosphorylation. This phosphorylation is known to inhibit GSK3 activity, and GSK3 promotes apoptosis, Hedlund pointed out, suggesting a possible (though not yet tested) pathway through which IGF-2 may be exerting its pro-survival effect in motor neurons. Addition of IGF-2 also promoted survival of motor neurons from patients with spinal muscular atrophy. Finally, the team showed that delivery of the IGF-2 gene via adeno-associated virus (AAV)-9 to multiple muscles in the hind limbs and thorax of SOD1-G93A mice at postnatal day 80 led to improved muscle function, reduced motor neuron loss, increased axonal regeneration, and a 14-day increase in survival. 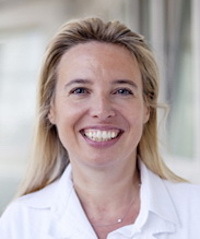 “We anticipate that delivery of IGF-2 or IGF-1 directly to motor neurons, using gene therapy, could confer localized neurotrophic support directly to motor neurons and be beneficial to ALS patients,” Hedlund said. “The data in this very detailed study do seem to show that IGF-2 may be relevant to the resistance of the oculomotor neurons,” said Sorenson. He cautioned that as a therapy, IGF-2 is likely to encounter the same problems as IGF-1, whose affinity for the insulin receptor produced a dose-limiting hypoglycemia. However, he said, it’s possible that IGF-2 might have a lower affinity for the receptor, or other strategies might be developed to limit this side effect to allow higher doses. Central delivery, or targeting peripherally with a neurotropic viral vector as was done in this study, might also be possible. Allodi I, Comley L, Nichterwitz S, Nizzardo M, Simone C, Benitez JA, Cao M, Corti S, Hedlund E. Differential neuronal vulnerability identifies IGF-2 as a protective factor in ALS. Sci Rep. 2016 May 16;6:25960. [Pubmed].